So, yesterday was a really cool day of writing from many aspects, none of them involving actually putting words on the hard drive. I finally got Orbit Xplorer to work on Hohman Transfer Orbits, which are minimum thrust orbits that allow a spaceship to transfer from one planet to another. Playing around with the velocities I was able to do a transfer from Earth to Mars in 74 days, and a return in the same. Any faster and the ship just flew off to nowhere. This involved velocities much higher than we can generate today, with greater delta Vs, but, as the book I was working these out for was to be set in 2250, or thereabouts, I would hope we could do better than today. Anyway, looking up the possible transfer dates from another website, I noted that this would make possible one transfer to Earth from Mars, followed by about a twenty day layover, then a 74 day trip to Mars from the Earth, followed by about a two hundred day layover in Mars orbit before the whole thing could be repeated. Now I had some information to develop some plot from, an example of the science actually driving part of the story. This fit in perfect with what I wanted to happen to the power (Earth) that had the space navy. They would still have torchships (fusion drive vessels that can go from A to B at one gee constant thrust) but the cargo and troop carriers depended on these set in stone schedules. Then I went to bed, and the truly weird part occurred. I still had some problems with the storyline in one area. I was still suffering from the effects of a cold, and I went in and out of sleep last night, and worked the problem while I dreamed, coming up with characters, setting, the flow of a chapter, and how that chapter would impact on later portions of the book. I woke this morning with all of that in my memory. Now I have a good portion of the storyline worked out, without having to actually do anything. I used to joke that I could write in my sleep, and it turns out that I really can. An example of the subconscious coming to the aid of the conscious. The Deep Dark Well Reaches 5K Sales. A Tale of Self-Publishing. This week I reached a number of milestones. Exodus: Empies at War: Book 3 went over 10K sales, a year after it was released. Book 1 of the Exodus series went over 18K, a year and a half after its release. Book 2 went over 14K sales. Several other books went over some level of thousands sold. Refuge: The Arrival: Book 1 went over 4K sales, while overall I have gone over 84K sales of ebooks and paperbacks, mostly ebooks if truth be told. This all happened in the last week, in a weird juxtaposition of things coming together. But to this author The Deep Dark Well going over 5K was the most significant. The Deep Dark Well started the whole thing off with a giveaway of over 4K books. Two months later Exodus: Empires at War: Book 1 was released and took off. 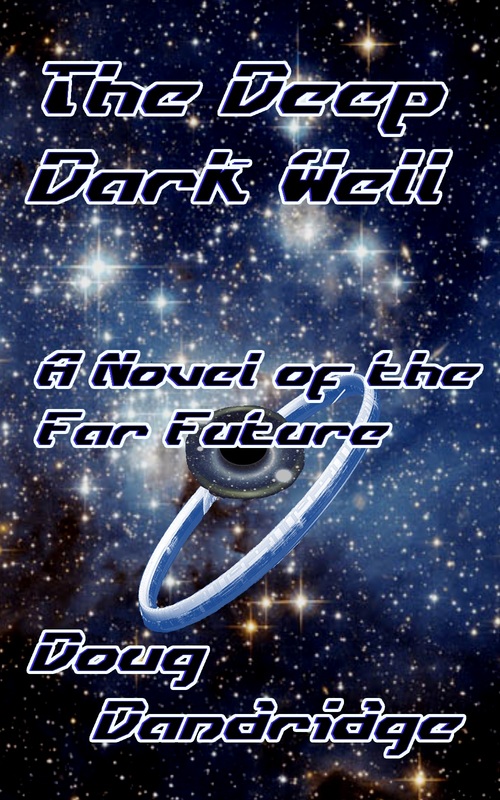 The Deep Dark Well was my first book released on Amazon. It was also the first book I submitted to major publishers and actually received personal rejections for, somewhat of a victory in and of itself. So what is so significant about this one book that is not even in my most popular series going over 5,000 sales in a little under two and half years? Because, even though it is not a top seller, even for this one author, it has been steadily selling books every month. Fifty so far his month, sixty-five last, seventy-four the month before. If this had been a traditionally published book of the old model, with sales numbers like that through a worldwide distribution network, it would no longer be on the shelves. But the wonderful thing about the new self-publishing model is that books stay on the digital bookshelves forever. With no sales, or twenty thousand sales, New York Times Best Seller or unknown, it doesn’t matter. The book will stay there forever (or at least until civilization falls), allowing people to browse the electronic stacks and find the book. The Deep Dark Well did not put a lot of money in my pocket last month, and probably won’t this month. Still, last month it earned about $130 that it otherwise wouldn’t if it wasn’t available. Not enough to pay rent, or even utilities, but enough to see some movies and eat out. And it looks to continue to sell some books each month for years to come. I have several books that are approaching the 300 sales mark. One book, The Hunger, just went over 300, which again is not much to brag about. But even with slight sales, those books, which are all highly rated in the few reviews they have, continue to sit on the electronic shelves, hopefully to one day take off. If they never do, if they continue to sell two to ten books a month, it is still income from my work. Overall, this is very good news for authors. I remember years ago when an author friend of mine, who was a midlist writer, was complaining about how none of her past work was still available. 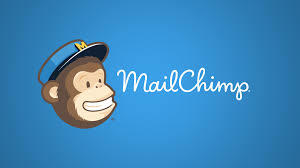 This traditionally has been the steady income stream of midlist writers. And was taken away from them by the economics of limited space in the bookstore. She has since bought the rights back for all of her books, and has published them as ebooks. So now, in the electronic publishing age, we can all keep our past work on the shelves, continuing to sell a few here or there. They never go out of print. 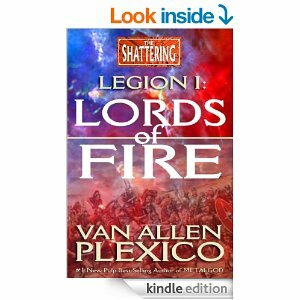 Legion I: Lords of Fire (The Shattering). Now, this is not military science fiction. It is more like pulp and fantasy mixed with scifi. It doesn’t go into rich detail about the tech. You know it’s there and that it works, and that’s all it needs. Of more importance is the intrigue going on between the church and the Empire, and the manifestations of the returning gods. Odds are that my readers and fans will like this book too, since they also seem to be fans of Star Wars, Star Trek and others. It’s definitely worth the $3.99 investment, and it proves why this guy has been voted Pulp Author of the Year not once, but twice. Van also appears at many conventions through the year, and will be at the Alabama Phoenix Festival at the end of this month, as well as Dragon*Con at the end of August, and is always willing to sign his books. I will see him at the Alabama Phoenix Festival, and if anyone in the area wants to meet me as well, here’s your chance. To get Legion I: Lords of Fire click the link. He has two other books in the series, and hopefully more to come.